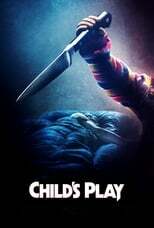 List of the latest splatter movies in 2019 and the best splatter movies of 2018 & the 2010's. Top splatter movies to watch on Netflix, Hulu, Amazon Prime & other Streaming services, out on DVD/Blu-ray or in cinema's right now. 2018, 2017 and the 2010's best rated splatter movies out on DVD, Bluray or streaming on VOD (Netflix, Amazon Prime, Hulu & More). 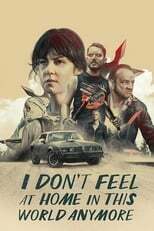 Watch the trailer of I Don’t Feel at Home in This World Anymore. Watch the trailer of Raining Blood: Run For Your Life! Splatter horror is a bit of a niche within the horror genre. Splatter movies are campy, and ‘bad’ in a good way. Be prepared for a decent amount of blood and graphic violence!